Bump stops are designed to prevent your truck from bottoming out. They help prevent metal to metal contact through extreme ranges of your suspension travel, both front, and rear. Bump stops are basically the final cushion in your suspensions’ travel before axel contacts metal. 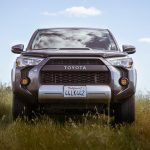 On 4Runner suspension systems, there are coils. If those coils compress too far they will bind or buckle, hence the term “coil bind”. Coil bind is when your coil is compressed at a point where there is no more compression to give. This is rare when this happens but it’s always something to be aware of. To prevent coil bind or buckles, you want the movement of your axel to stop before you hear that dreaded “clank”. 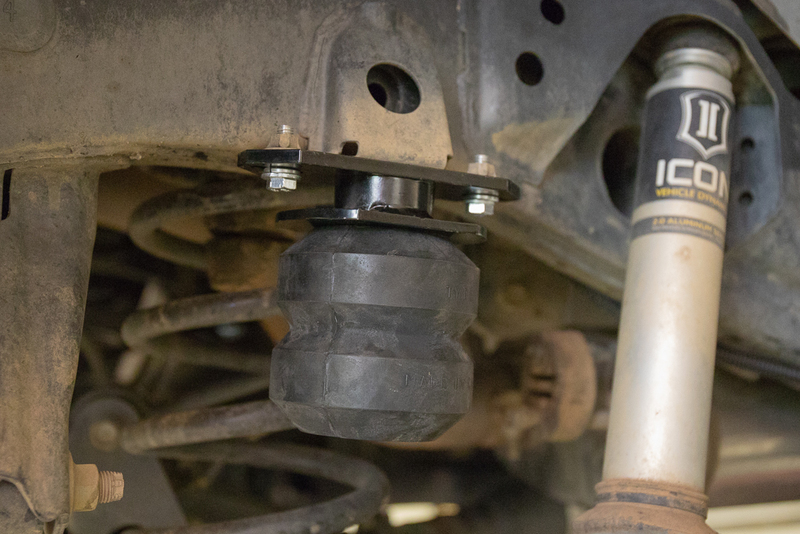 Rubber and urethane kits like these Timbren active off-road bump stops are most common and usually seen as aftermarket solutions on most late model 4Runners. The rubber bushing-like piece of the kit is mounted to a laser-cut steel bracket. 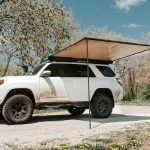 This bracket is then mounted to the factory location on your 4Runner. Rubber or urethane kits are much cheaper than nitrogen kits, although these rubber Timbren kits are not cheap. 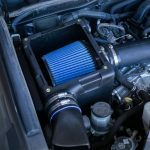 They come in around $200+ compared to nitrogen kits around $600. You can also grab a spacer that utilizes the factory rubber stop, the spacers range $100 and up. 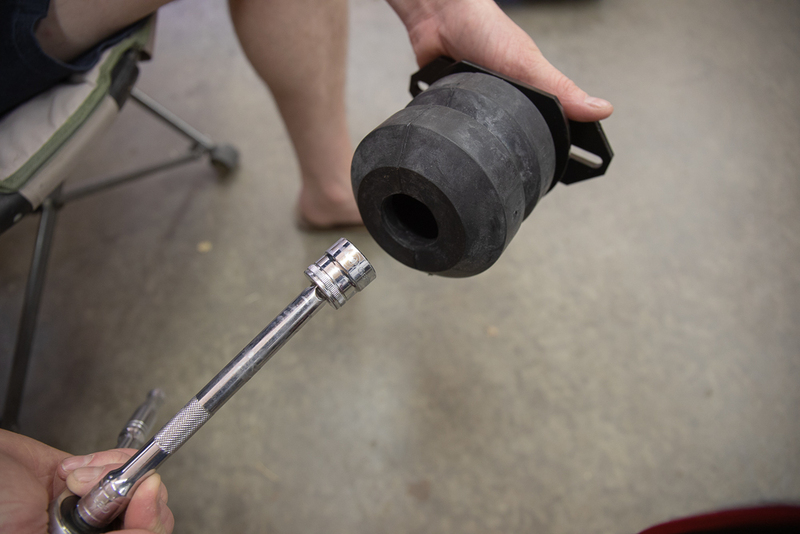 Toytec makes a 2″ spacer that is around $100 and then Metal Tech 4×4 makes a long travel 3″ spacer that also uses the factory rubber. 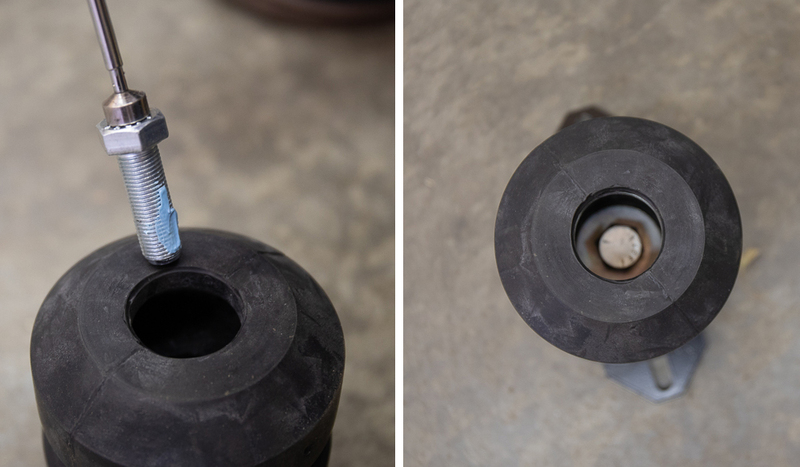 Nitrogen bump stops typically require weld-on mounts but not all of them. KING makes a nitrogen pair, and Total Chaos makes a mount, call a buddy that knows how to weld. 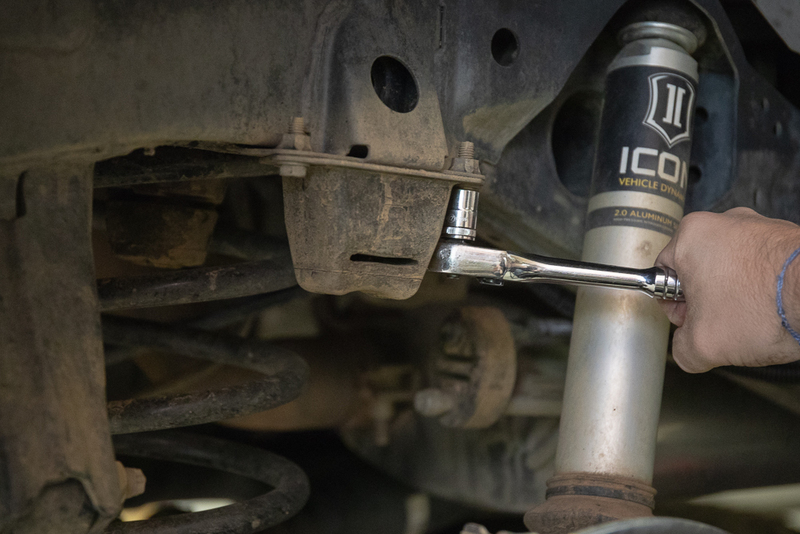 Icon (IVD) makes a nitrogen set-up for the 5th Gen 4Runner that is a complete bolt-on kit. 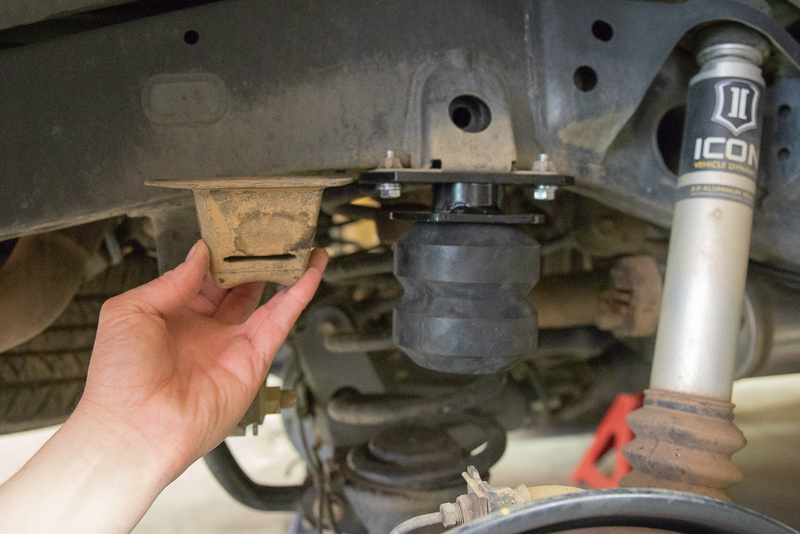 While off-road, your axle or LCA (lower control arm) may be at full articulation. At this point, you will make contact with your bump stops. We have only tested them lightly, but with the Timbren SES installed, we have noticed little to no bottoming out, and the rebound is pretty smooth, with minimal bounce. 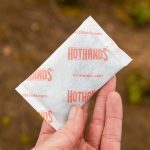 If you explore fire roads only, you may not need to install these. 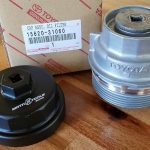 If you find yourself pushing your 4Runner on extreme terrain, installing a set of these will protect your truck’s suspension. 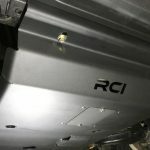 Bump stops prevent your truck from sagging when you are towing. 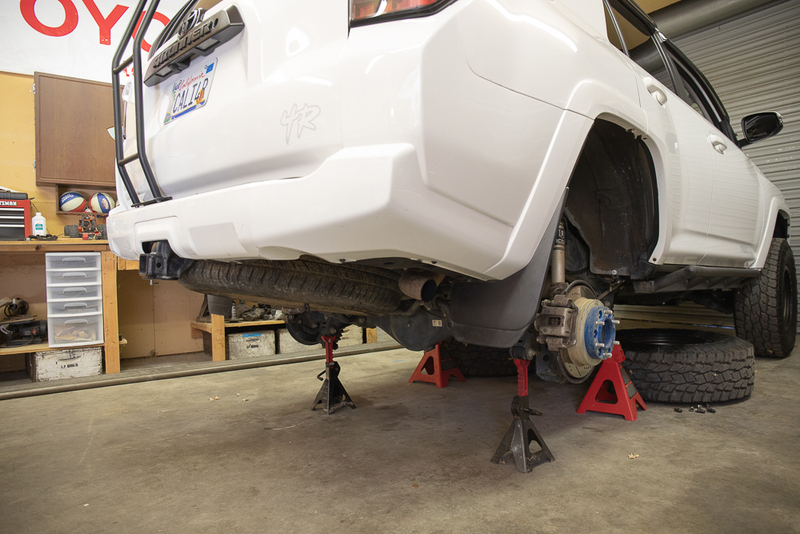 Towing a trailer or loading your 4Runner with excessive weight would bring on either bump stops or airlift bags. 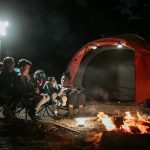 Your choices range from a previously posted airlift set-up, Wheelers Superbumps to these Timbren Active Off Road bump stops and many others. Installing bump stops is pretty simple. About 30 min and couple Coors Lights, you should be done. 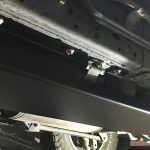 You don’t need to jack up your truck to install bump stops but it does make it a little easier. I think the only thing we used outside of basic shop tools was some Loctite. 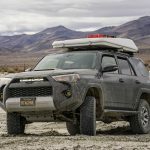 I’m new to the world of Toyota 4runners. I come from the Vanning community, a throw back to the 70’s of van meets and radical conversion that cost big dollars. It’s a slow fading group of diehard’s. 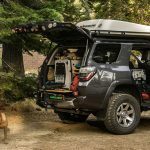 I got interested in the 4runner through a good friend who was an employee of a very well regarded suspension shop in our area of eastern PA. One of the first Mods he suggested was to install the Timbren system for towing. He installed his for towing his side by side which he tows almost every weekend to his cabin. His 2 hour trip includes 7 mile of dirt washboard road climbing 1000 ft elevation. It was a great addition. For the cost that did not change to the ride. 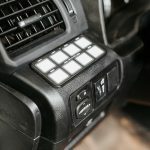 This system is easy to install and works great. Hardest part is jacking the truck up. 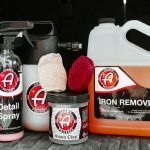 We even recommend it to our Chevy and ford owners who don’t want to have to change the ride and spend lots of money….